Tom Love is the Vice President of Insurance Analytics for our partner, ValMark Financial Group. In his role, he is responsible for advanced life insurance case design, carrier and product analysis, product sales and marketing, development of analytical and educational tools, agent training and agency business development. Mr. Love brings extensive experience in the life insurance space from Canada Life, Prudential, M Financial group and most recently Insuralytics Group. In addition to his FINRA Series 6, 63 and 65 securities registrations and Ohio Life, Health and Variable licenses, Mr. Love is a Chartered Life Underwriter®. 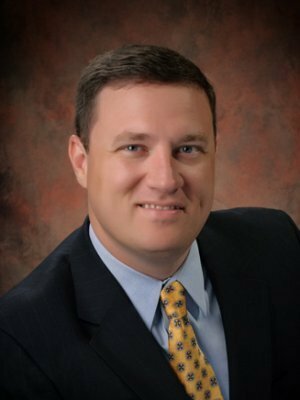 He has been published in industry publications such as Worth Magazine, Journal of Financial Services Professionals, and is a two-time Editor’s Choice Award Winner in Journal of Practical Estate Planning, and is a national presenter on topics ranging from Life Insurance Due Diligence to Reviewing and Evaluating the Family’s Life Insurance Holdings. In addition, Mr. Love is co-author of ValMark’s Love Notes and author of several ValMark white papers. He earned his BBA in Risk Management & Insurance from the University of Georgia.